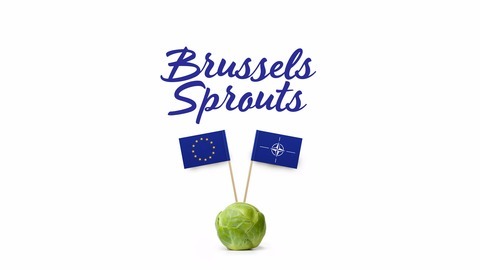 Small bites on Transatlantic Security, NATO, the EU, Russia, and all things Europe. Hosted by Andrea Kendall-Taylor and Jim Townsend at the Center for a New American Security. 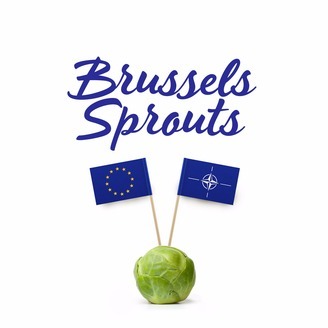 Edward Lucas, Senior Vice President at the Center for European Policy Analysis, joins Dr. Andrea Kendall-Taylor and Jim Townsend to discuss trends in European security, the future of populism in Europe, and emerging threats facing Europe. Lucas also focused his attention on the rise of China, including the role China will play in the transatlantic relationship and his take on Russian-Chinese cooperation.